On Tuesday, January 24th 2012 Palazzo Mezzanotte (Piazza degli Affari – Milan) hosted the Quintegia Automotive Open, the traditional event marking the opening of the automotive year organized by Quintegia. 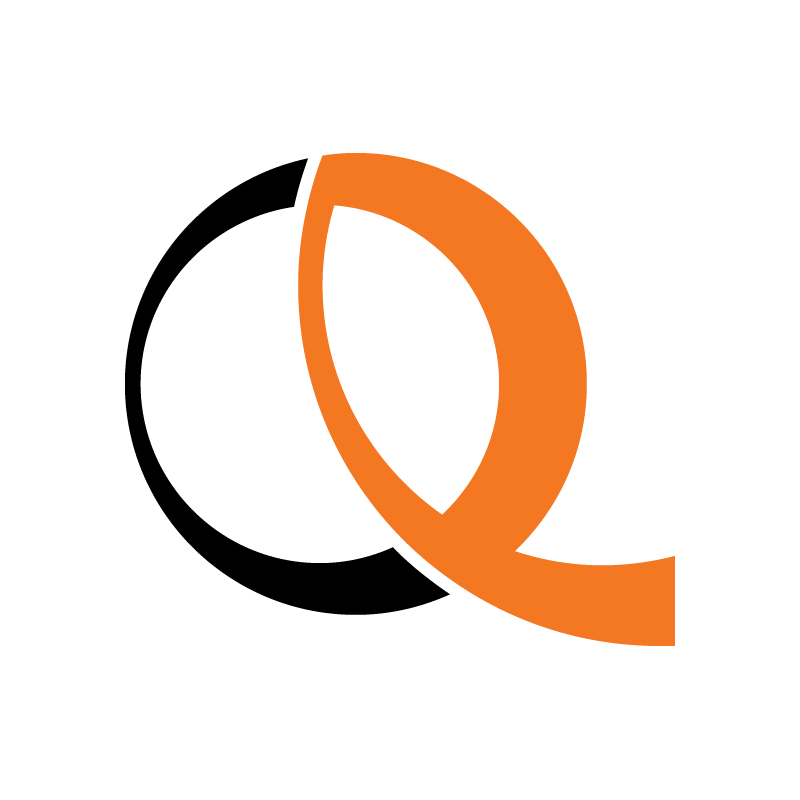 The Chairman of the event was Gabriele Maramieri, who has a long history in Quintegia and currently holds the office of General Manager in his capacity of COO. The venue accommodated over 200 participants including dealers, car manufacturers, automotive professionals and journalists. The speech concluding the first session was given by Paolo Lanzoni, Press Relations manager at Mercedes-Benz Italy. Flanked by Andrea Zara from Enel, Mr. Lanzoni presented the results of the first research on electric mobility based on the experience collected by pioneers of the project known as e-mobility Italy. After a mid-afternoon break the official opening ceremony of the automotive year was held, symbolically involving three young women representing the main players active on the Italian automotive market: dealers, carmakers and companies involved in the supply chain. 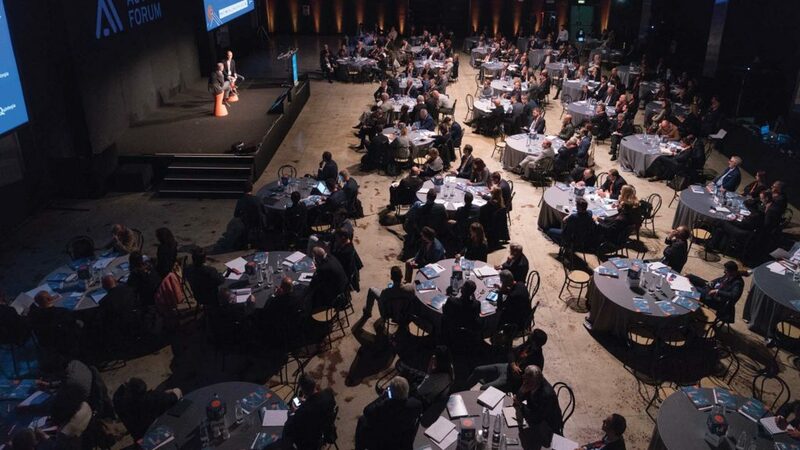 The ceremony was followed by the presentation of the 10th edition of the Automotive Dealer Day, to be staged in Verona on May 15th-16th-17th, 2012 at the VeronaFiere Congress Center. 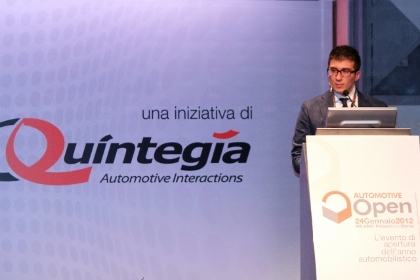 Next, Leonardo Buzzavo (President of Quintegia – Università Ca’ Foscari, Venice) provided the audience with a preview of the data emerging from the surveys the Quintegia team are collecting through the Automotive Dealer Tour – an event featuring dealer meetings, discussions and market analysis ending in March. Frontiera” (Frontier Italians), a project born with the objective to increase public awareness on Italians’ extraordinary entrepreneurial skill and dedication, both in Italy and abroad.